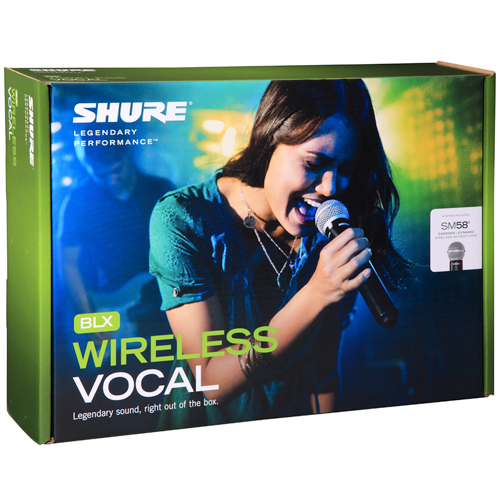 Shure Wireless Systems Sale! 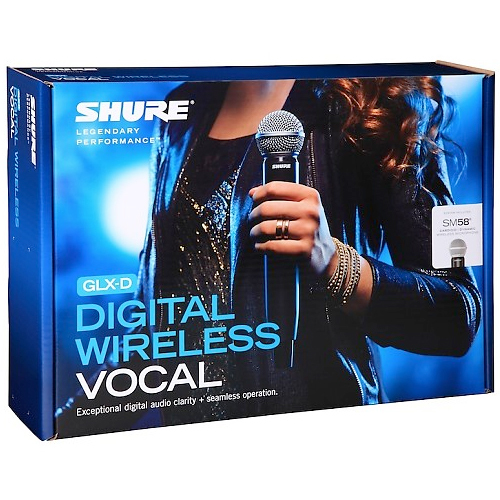 Browse the Largest selection of Shure Wireless Microphones in Chicago. 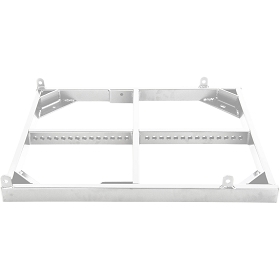 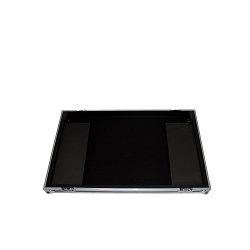 Shop: BLX, GLX-D, PGX-D, BLX, GLXD, PGX-D, GLX-D Advance and more. 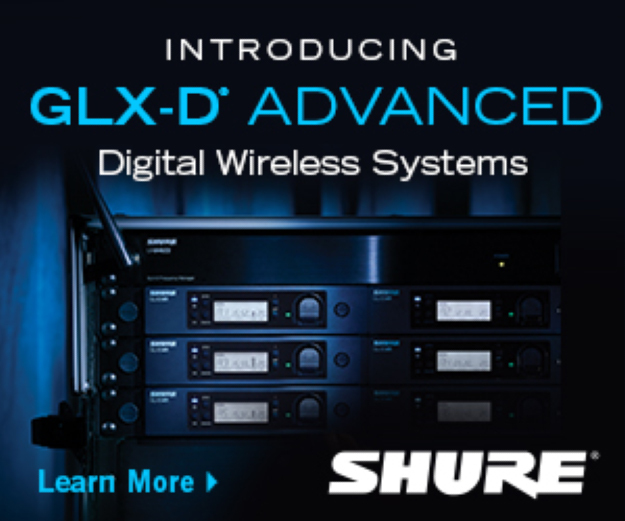 In the Pro Audio industry, Shure Wireless Systems are considered to be the industry standard. 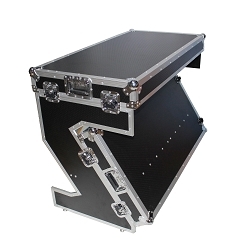 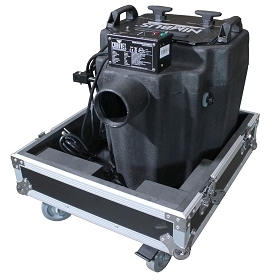 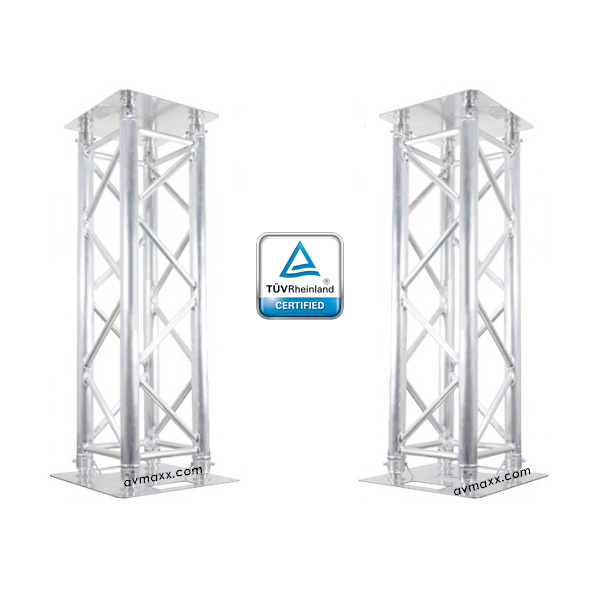 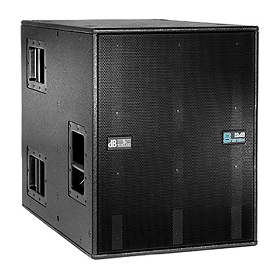 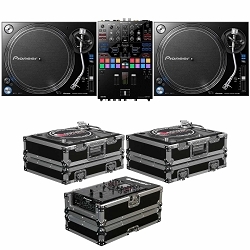 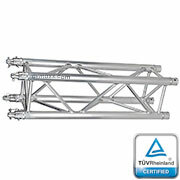 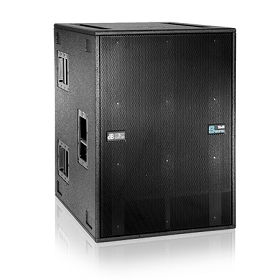 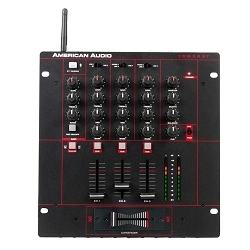 Various systems and multiple mic options offer unlimited flexibility for any application or budget. 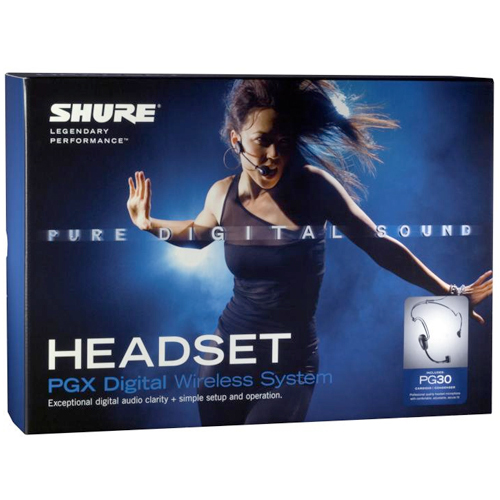 Our selection includes from the best vocal mic to a fitness Headworn Wireless System, Bodypack & Lavalier, Instrument Wireless and Handheld Systems.